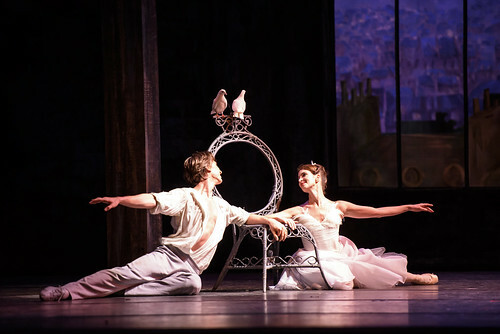 Articles tagged with "Lesley Collier"
Our quick introduction to this mixed programme in celebration of Frederick Ashton, bringing together virtuoso display with charming romance. Our audiences have pushed for a revival of this two-act work more than any other Ashton ballet, but what makes it so loved? Backstage films from the live relay of La Fille mal gardée, including rehearsal footage and exclusive interviews.